After the overwhelming success of TIAGO in the passenger vehicle market, Tata Motors has quickly come back with a new variant of the Tata Tiago, to offer its customers a pleasurable drive experience. 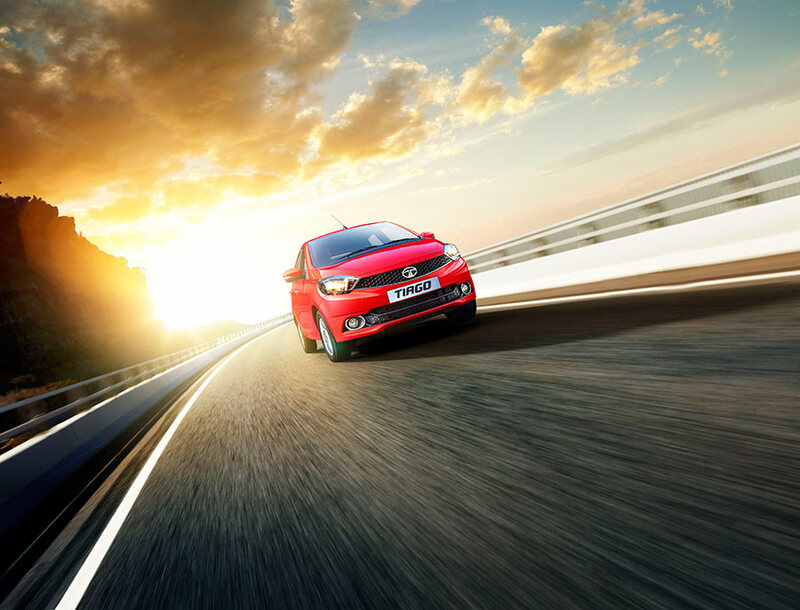 The Company today announced the launch of the TIAGO Easy-Shift AMT. Priced at INR 5.73 lakhs, ex-showroom Mumbai and INR 5.39 lakhs, ex-showroom Delhi, the TIAGO AMT will be available in the XZA variant with the 1.2L 3 cylinder Revotron petrol engine. The car will be on sale across the country in over 597 Tata Motors sales outlets, from today. Reflecting the company’s passion and commitment to bring stylish, exciting and technology driven cars in the market, the car comes equipped with the latest technological advancements and features that redefine the segment. It strengthens the brand’s value proposition making it a true game-changer in the Indian passenger vehicle market. Since its launch in 2016, the TIAGO – our first product to be launched under the IMPACT design language; stood out as an attractive, innovative and feature loaded car. It is the most awarded car of the year with over 13 awards and counting. Besides, due to the continued good response to the TIAGO, we are witnessing a month-on-month growth in the immensely competitive hatchback segment. The TIAGO has been instrumental in the growth of Tata Motors’ brand across the PV market. In line with our commitment of launching products that cater to the need of the ever-evolving customer, we are happy to launch the TIAGO AMT today. We are confident that it will further expand the market for us. The TIAGO Easy Shift AMT comes equipped with four gear positions – Automatic, Neutral, Reverse and Manual for smooth and regular acceleration to offer for a comfortable and stress-free driving experience. In addition, it boasts of 2 drive modes– Sports & City, for a peppy driving experience and city cruising. While the first-in-class sports mode is for performance oriented drivers, the City mode helps zip through traffic with complete ease. The Manual mode helps shift gears at a flick of a gear stick for an engaging experience. 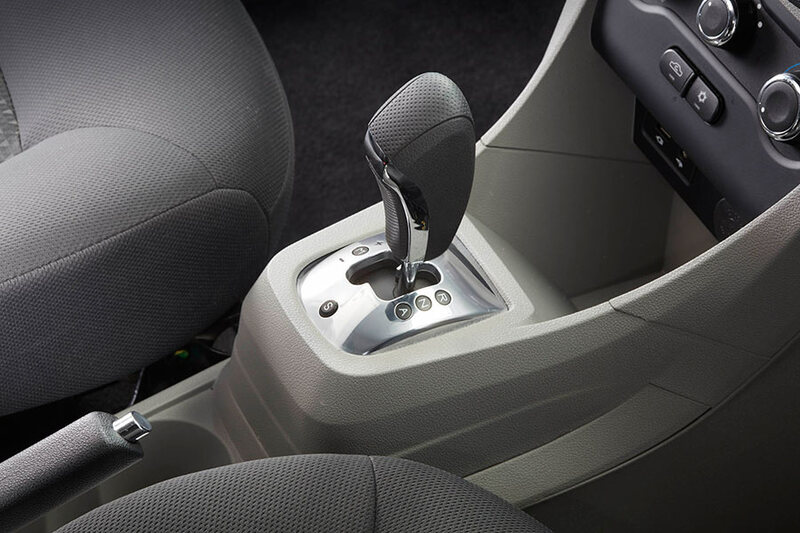 For ease of manoeuvrability in heavy traffic conditions and during parking, TIAGO Easy Shift AMT comes with an in-built ‘creep’ feature, which enables the car to crawl as soon as the pressure is eased off the brake pedal, without pressing the accelerator. This function also prevents the car from rolling back when it starts from an inclined position.